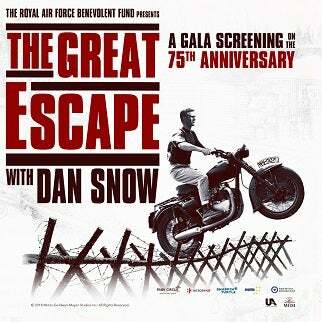 On the 75th anniversary of The Great Escape, historian and presenter Dan Snow hosts a commemorative evening featuring The D-Day Darlings and special guests. 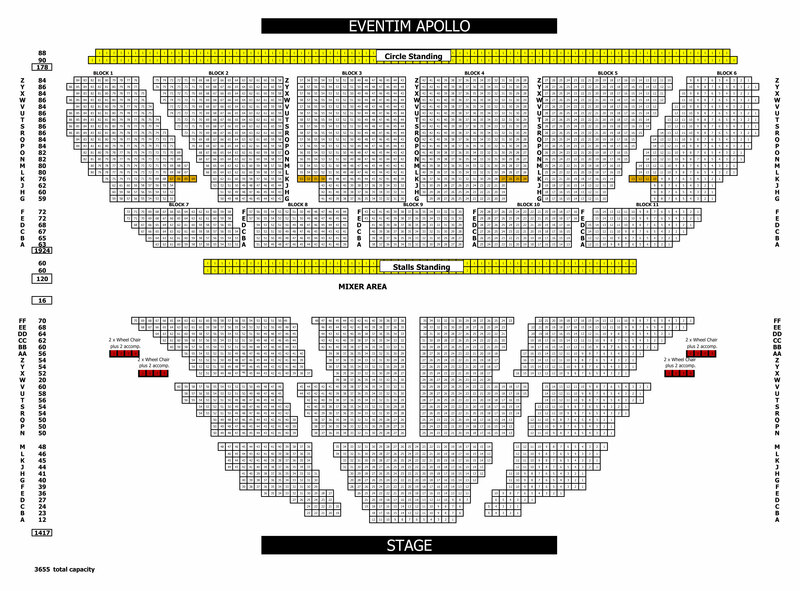 The show will culminate with a gala screening of the re-released 1963 cult film, starring Steve McQueen. The famous Triumph TR6 motorcycle, ridden by Steve McQueen in the dramatic fence-jump scene, will make a rare appearance on stage. The live show will feature the Britain’s Got Talent finalists, performing classics from their album I'll Remember You, such as The White Cliffs of Dover and Don’t Sit Under The Apple Tree, plus a specially created arrangement of the film’s iconic theme tune. Dan Snow will hear from veterans of the Second World War’s most daring escape and will explore the history and science behind the operation with renowned historian Paul Beaver and Dr Hugh Hunt of the University of Cambridge. Audiences will discover how Squadron Leader Roger ‘Big X’ Bushell’s ingenious plan inspired one of the most famous war films of all time. Also starring James Garner and Richard Attenborough and directed by John Sturges, the film will be screened in stunning 4K on a 40ft screen and tells a fictionalised version of the real-life prisoner-of-war story. This anniversary event is presented by the Royal Air Force Benevolent Fund, the Royal Air Force’s leading welfare charity, as part of commemorations marking its centenary year, and in partnership with History Hit, Dan Snow’s online channel for history lovers.